Aselsan and Four Universities Postgraduate Training Program protocol as well as the Aselsan Academy Launch Ceremony was held in Ankara with the participation of Prof. M.A Yekta Saraç – CoHE (YÖK) - President, Prof. Dr. Mehmet Çelik - Vice President of Aselsan and President of the Board of Aselsan Academy, Prof. İsmail Demir, Undersecretary for Defense Industries and rectors from research universities. Aselsan and the universities selected as research universities, namely Gazi University, Gebze Technical University, Istanbul Technical University and Middle East Technical University, signed the Postgraduate Training Protocol. Stating that they launched the program during the fall semester of Aselsan Academy’s 2017 - 2018 with 90 students composed of 22 PhD and 68 postgraduate students, Prof. Çelik added that in addition to these 90 students 143 more new students were registered to the spring semester of 2017-2018 academic year. Prof. Çelik told that the Aselsan Academy made a start with 233 students composed of 65 PhD and 168 postgraduate students in its very first academic year and continued: “In order to conduct the Aselsan Academy Postgraduate Training Program in an efficient and effective manner, we established a new structure under our Technology and Strategy Management Directorate. Through this structure, our newly established Directorate acts as a bridge enabling the establishment and sustainment of relations between Aselsan, CoHE, universities and the students. The relations on the university side are provided by the Aselsan Academy Council. This council is composed of the directors or executives of the universities’ institutes of science and Aselsan representatives that are experts in their areas of specialization with PhD degrees at minimum. Issues such as the courses to be opened, the academicians executing the lectures, students accepted in accordance with the application criteria of the university and the thesis subjects within the academic year are being examined by the Aselsan Academy Council and are being submitted to the authorized organs of the universities in order to be discussed and decided upon. Our program is in line with the CoHE’s postgraduate directive and it is being clarified according to the decrees of the authorized organs of the universities and eventually we launch the academic year. 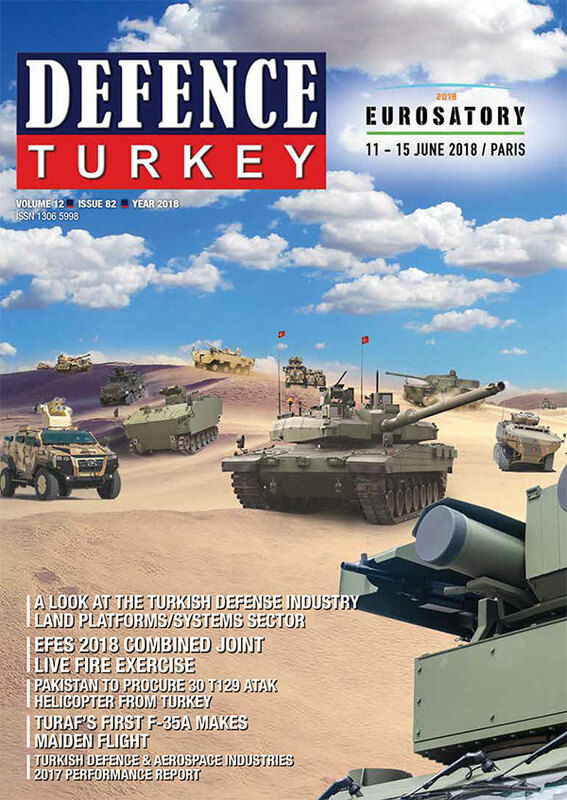 In his speech at the ceremony, Undersecretary for Defense Industries Prof. İsmail Demir stated that the defense industry should not be considered as a stand-alone branch; it should be regarded as a part of the industry and technology ecosystem and added that while efforts for national and unique products are being exerted in defense industry, similar steps should be taken in many areas such as medicine and energy for extending the success achieved here. Thanking the Aselsan management for filling the “Defense Industry Academy” gap, Prof. Demir continued, “We believe that this system in defense industry is composed of a series of components. We also believe that all employees from the technicians to the engineers should attain a certain level of competence and this should be updated as well.” Pointing out that a series of complementary activities in respect to the Aselsan Academy will be conducted in the future, Prof. Demir added that they will continue to give their energy and support to such projects. CoHE President Prof. Dr. M. A. Yekta Saraç said that innovations and achievements to be realized in the fields of science and technology would become the key for sustainable and socio-economic development, pointing out how important it is for Turkey to increase competitiveness in the global economy in order to achieve its goals for 2023. He noted that universities must be more dynamic and innovative than ever in the 21st century in order to keep up with the advancing technology and to fulfill changing needs. He emphasized that the number of qualified industrial companies increases as Turkey gets better at producing technologies, adding that it also develops the cooperation between universities and the industry. Following the introduction of the program, Prof. Dr. Mehmet Çelik, Vice President of Aselsan and President of the Board of Aselsan Academy, Prof. Dr. İbrahim Uslan, Rector of Gazi University, Prof. Dr. Haluk Görgün, Rector of Gebze Technical University, Prof. Dr. Mehmet Karaca, Rector of Istanbul Technical University, and Prof. Dr. Mustafa Verşan Kök, Rector of Middle East Technical University, signed the “Postgraduate Training Protocol” in the signing ceremony held under the coordination of the Council of Higher Education. The Aselsan Academy Postgraduate Training Program was realized in the fall term of 2017. Gazi University, Gebze Technical University, Istanbul Technical University and Middle East Technical University were included in the program, a model carried out with the cooperation of an industrial enterprise and more than one university, under the coordination of the Council of Higher Education. The aim of the program is not only the cooperation between universities and the industry, but also the cooperation between universities. 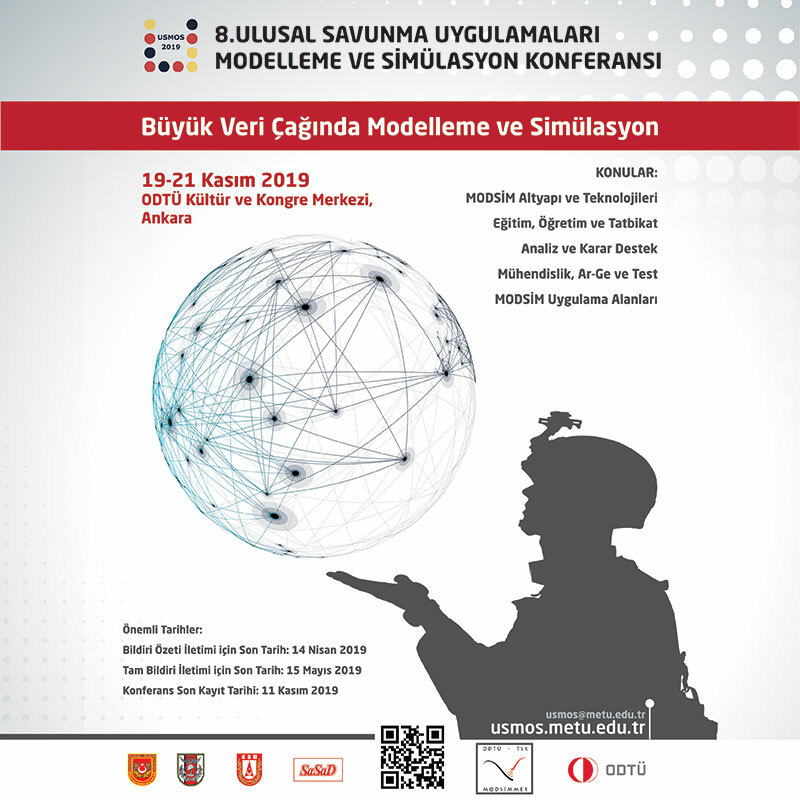 The Aselsan Academy will contribute to the defense industry of Turkey with its specialized and innovative structure in technology and engineering and will enable the restructuring of the programs in this field. Aselsan has become the external campus of universities within the scope of the protocol signed with CoHE. The “Postgraduate Training Protocol” will allow the Aselsan employees to have the opportunity to do their graduate studies on the fields/projects they work without leaving the campus of Aselsan. The Aselsan employees who will graduate from this program will be eligible to receive a master’s or doctoral degree diploma equivalent to the diploma issued on the main campus of the relevant university. The aim of the Aselsan Academy Postgraduate Training Program is to develop and maintain the technology and knowledge of Aselsan. The Council of Higher Education provides an implementation environment for technological projects of research universities and academicians who specialize in various fields. Experienced faculty members will gain experience in the industry by being directly involved in industrial projects and will contribute to the education and technology of Turkey. Assigning the employees with academic qualifications to defense projects will accelerate the process of nationalizing and successfully completing important technologies in the defense industry. The employees will have postgraduate training in the defense industry in accordance with the mission and vision of Aselsan. 232 employees have begun to receive education in this manner -168 people are studying for a master’s degree and 64 people are studying for a Ph.D. degree in the 2017-2018 academic year at Aselsan Academy. There are 135 students in Electrical and Electronic Engineering, 47 students in Computer Engineering, 45 students in Mechanical Engineering and 5 students in Material Engineering. The aim is that this figure will be 750 next year and the ratio of the employees with doctoral degrees at Aselsan will be at 10% in four years.